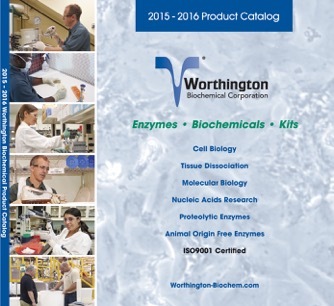 Our 2016-17 catalog and product guide is available. It is filled with an extensive product offering for scientific researchers across the globe. New and existing products are included for applications such as Primary Cell Isolation and Cell Culture, Protein Sequencing, Enzymology, and Molecular Biology.